Swisswrap is manufacturer and supplier of Chocolates, Boxes, Dry Fruit Boxes, Food Gift Hampers. 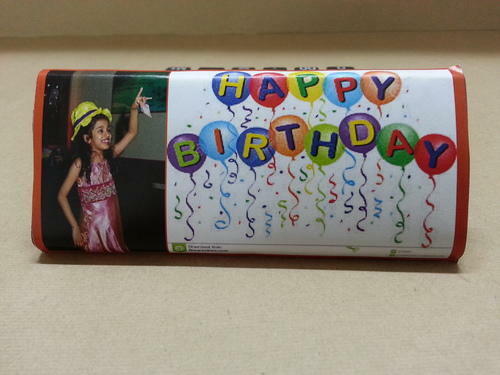 We have found an innovative concept of birthday chocolate gifts. We pack our chocolates in different types of boxes. 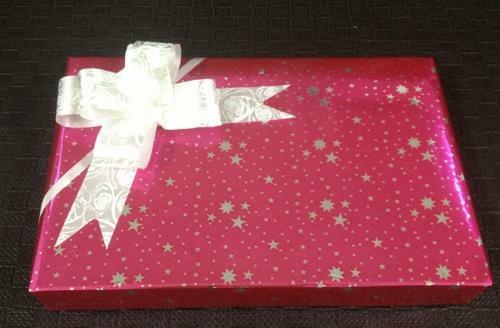 This is acar shaped box full of chocolates for birthday gifts. We are a leading company involved in offering a wide range of Birthday Gift Boxes. Offered boxes are made using best raw material which we sourced from the reliable vendors of the market. Offered product is highly appreciated among our clients due to their superior finish and fine quality. These are very widely used and are available in market in various shapes and sizes. 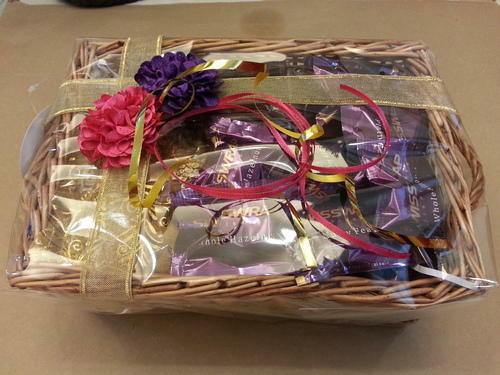 We are counted as the top companies involved in providing a wide range of Gift hamper. These are manufactured by special quality raw material and crafted by our highly skilled experts to render maximum client satisfaction. In addition, these are highly praised among our clients due to their perfect finishing and availability in various shapes and sizes. We offer you a customized chocolate bar. On a special occasion, birthday. Looking for “Birthday Chocolate Gifts”?